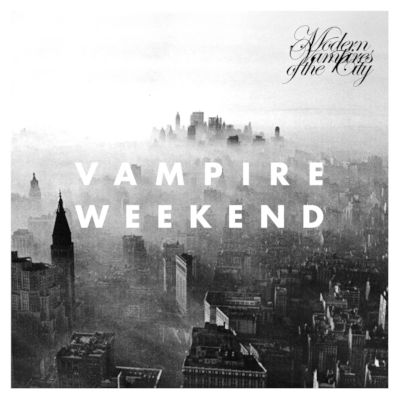 This, ladies and gentlemen, is the third album of a man who for the past few years has single-handedly revived a long-gone genre. Liquid Spirit is an incredibly honest and liberating album, one that will make you smile and shed a few tears too. 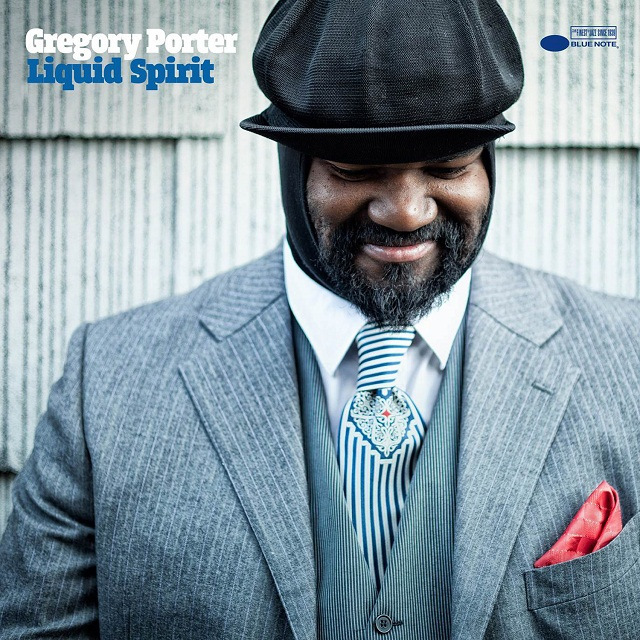 Gregory Porter composes songs of extraordinary emotional power, but most important is his voice, the most thrilling in vocal jazz since Nina Simone and Billie Holiday fifty years ago. Beautiful Africa is one of those criminally overlooked albums of the past year. 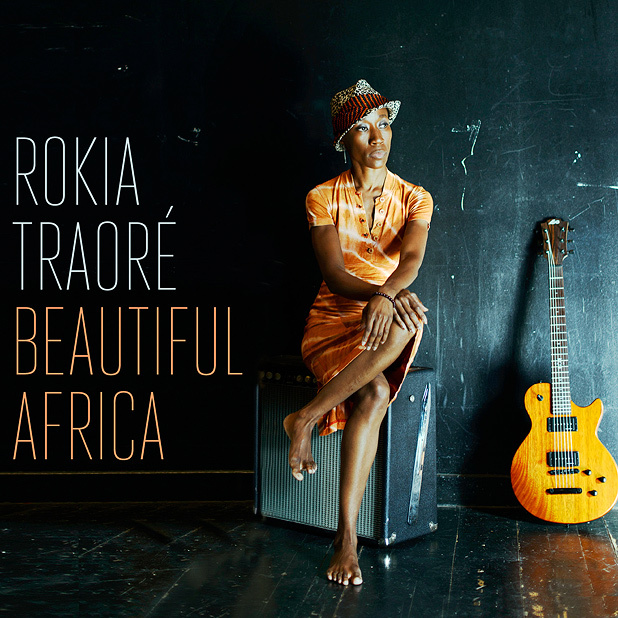 After a 15-year career, Rokia Traoré has just delivered what may well be her masterpiece. This is Graceland, the other way around, from the perspective of a Malian singer who incorporates western sounds into her own musical heritage. This is an album that fights prejudice, an ode to a neglected continent, a mesmerising work of art, both lyrically and musically. While everyone was busy talking in his back, Kanye West was busy working on his masterpiece. So, he may not always be politically correct, but who cares about that anyway? He’s right when he says he is the “number one rock star on the planet”, and you all know it. 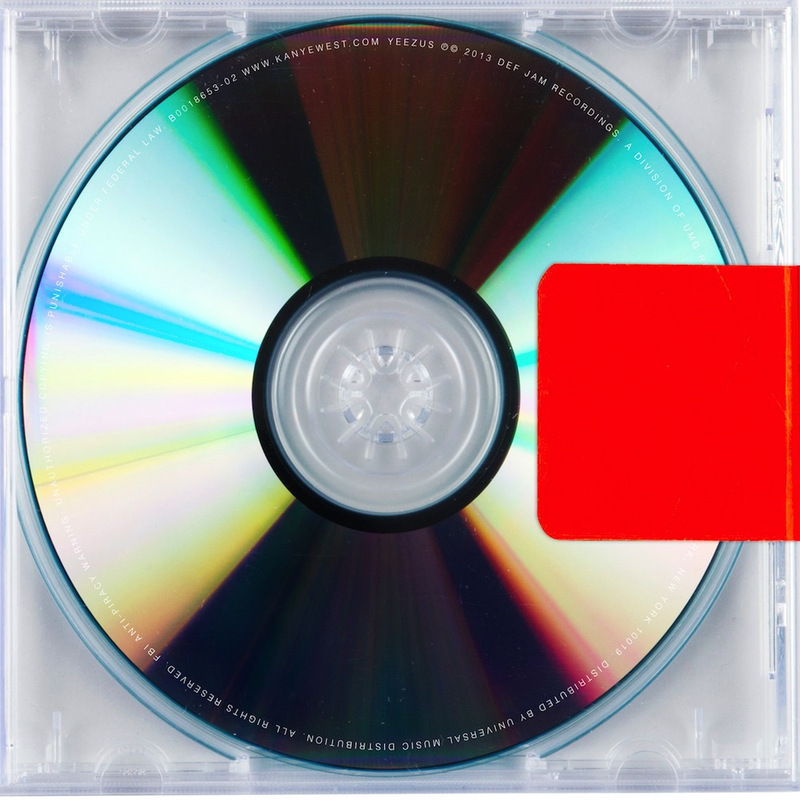 Yeezus is his most experimental album yet, a tense and dense 40-minute industrial hip-hop record with too many highlights to list. ‘Blood On The Leaves’ alone proves he still is the undisputed master of sampling. Now, if only people would focus on the music. On their third album, Ezra Koenig and co. have somehow abandoned the Brazilian percussion that made their sound in the first place. Instead, they have worked on deconstructing that sound, and building new songs of unrivaled quality. This is their adulthood album, one that breathes with experience and wit. It probably is a lot less fun than their two previous records, but in the long run this will stand as their most intricate, powerful and rewarding album. 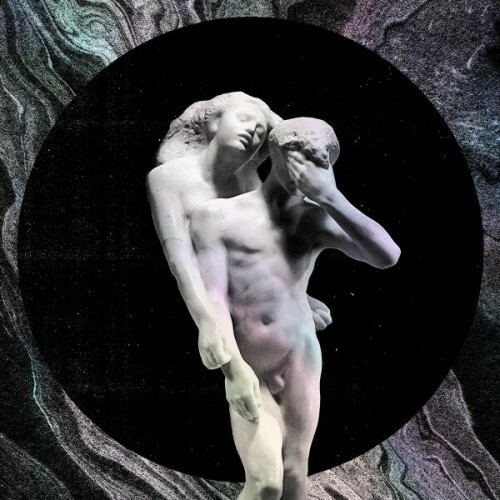 This was arguably the most anticipated release of the year, and after winning a few Grammys, Arcade Fire decided to change their approach to recording, resulting in their most eclectic and uplifting record to date. Reflektor is Arcade Fire’s very own Achtung Baby, an album that confounds all expectations. It takes influences from Bowie, James Murphy, Talking Heads, The Clash and Hawaiian voodoo music, but when you come to the end of its sprawling 75 minutes, you know only Arcade Fire could have done it…and nail it.